It’s that time of again. Buckle up and brace yourselves for the sonic delights that are Hidden Herd‘s Tracks of the Year 2017. Dive in below. 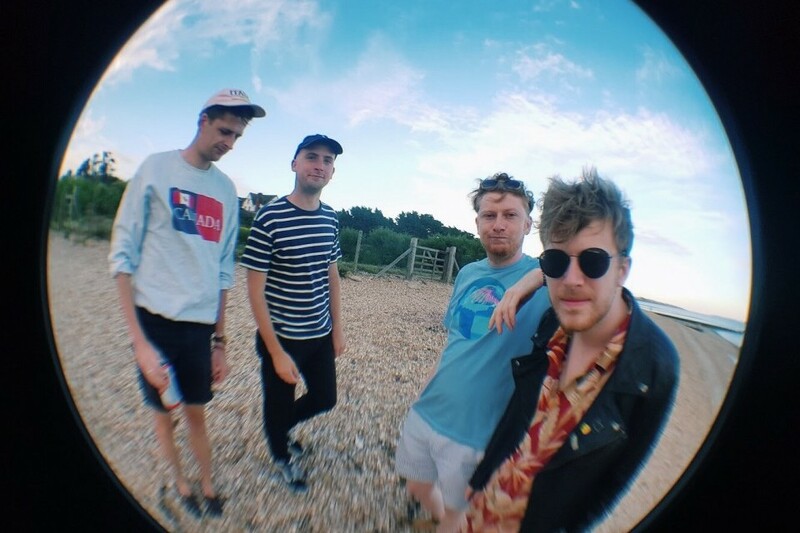 What Hidden Herd said: “This week’s heatwave has got us mulling over the summer playlist, and one track that’s certain to make the cut is the fizzing ‘Feeling Sound’ by terrific new Teessiders Llovers. Their second self-released single is a tropical blast of guitar-pop that sweeps and swoons, all sun-weathered synthwork, cooed vocal harmonies and breezy guitar lines that throw us back to the first time we wrapped our ears around indie favourites Peace.” Read More. 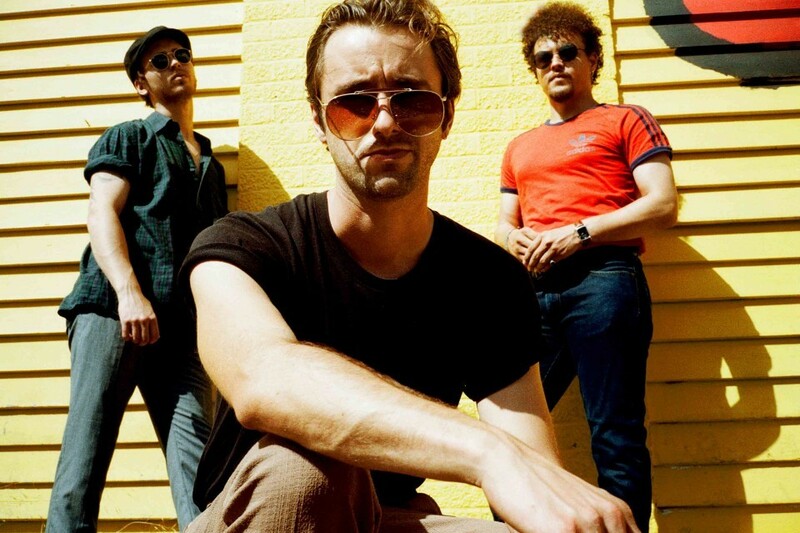 What Hidden Herd said: “From the moreish guitar line that adorns its opening bars, ‘Dust’ wraps around the brain like a boa constrictor, brimming with angular riffs that echo Franz Ferdinand’s eponymous first full-length and a searing energy that recalls Foals’ feverish third. It’s a winning combination of accessible and experimental – one that marks CHILDCARE as one of the most exciting acts in the country right now.” Read More. 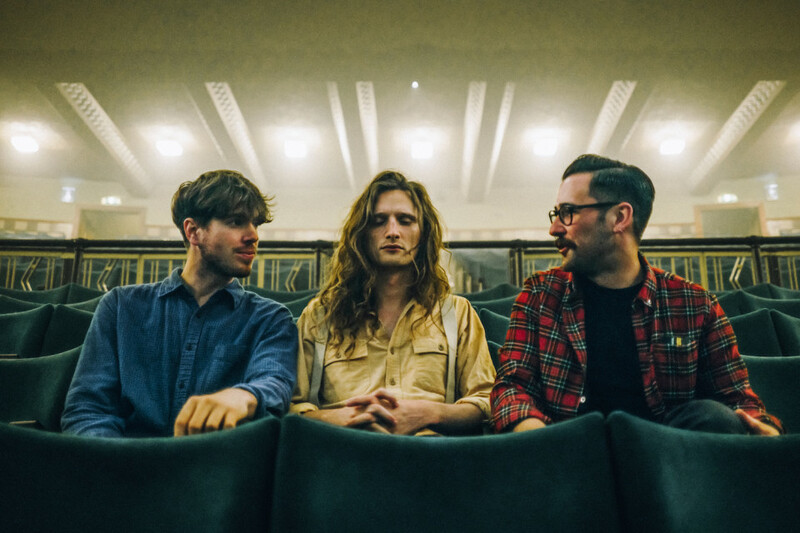 What Hidden Herd said: “Fake Laugh, Day Wave, Swimming Tapes… it’s hard not to fall for dreamy jangle-pop that evokes the hazy summers of yesteryear. Go ahead and add Seeing Hands to that esteemed list of newcomers, because the Newcastle band share the same wondrous knack for floaty melodies and airy guitar lines; the sort that seem most fitting on frowning shores with blood-orange dusk as the backdrop.” Read More. What Hidden Herd said: “Her’s have been heralded by a whole host of music word-slingers, and rightly so. The Liverpool-based band – made up of Norway’s Audun Laading and Barrow-born Stephen Fitzpatrick – are chameleons of lo-fi rock, with a satisfying slew of off-kilter guitar pop tracks under their belt. 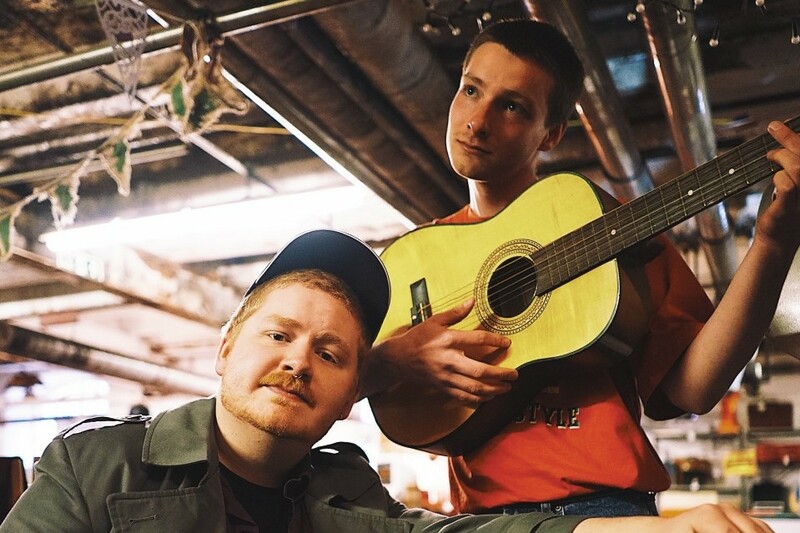 The duo’s new EP-come-mini album ‘Songs of Her’s’ is a perfect entry point, taking in everything from formative forays ‘Dorothy’ and ‘What Once Was’ to four-chord surf romp ‘Speed Racer’ and jangly dream-pop ballad ‘I’ll Try’.” Read More. What Hidden Herd said: “FOURS never fail to thrill. 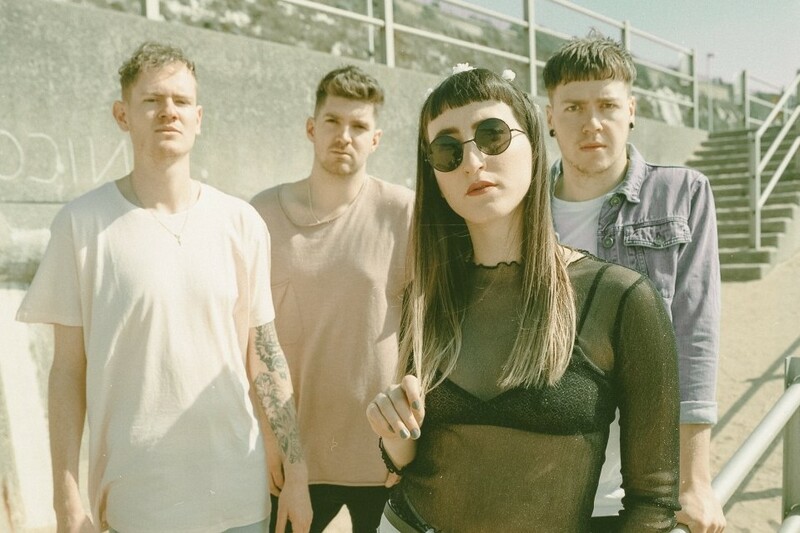 The dynamic London quartet are purveyors of dazzlingly catchy guitar-pop that’s ram-packed with Haim-like hooks, hypercolour synthwork à la Fickle Friends and soaring vocal refrains in the vein of Florence Welch.” Read More. 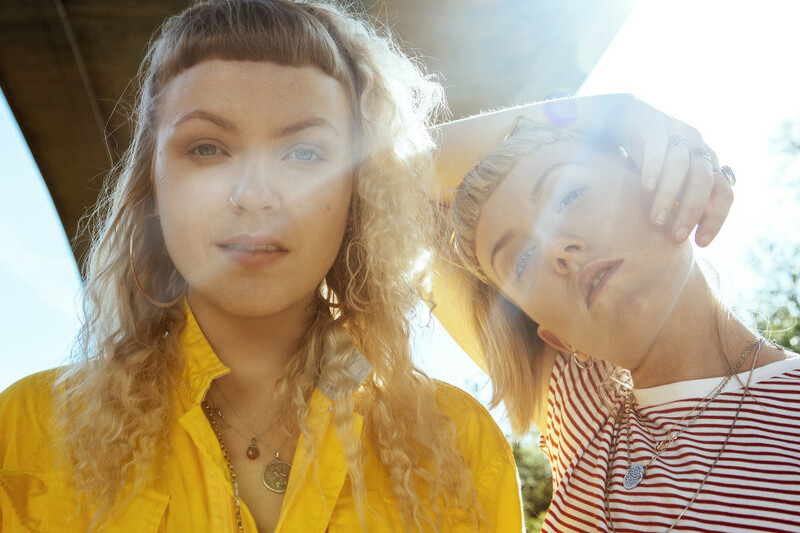 What Hidden Herd said: “North Londoners IDER – made up of Megan Markwick and Lily Somerville – are all about pin-drop electronica festooned with intricately-woven harmonies and each tune of theirs is a drop of catharsis. ‘Learn to Let Go’ is a captivating mix of chiming guitar and skittering beats that makes the hairs on the back of the neck stand.” Read More. 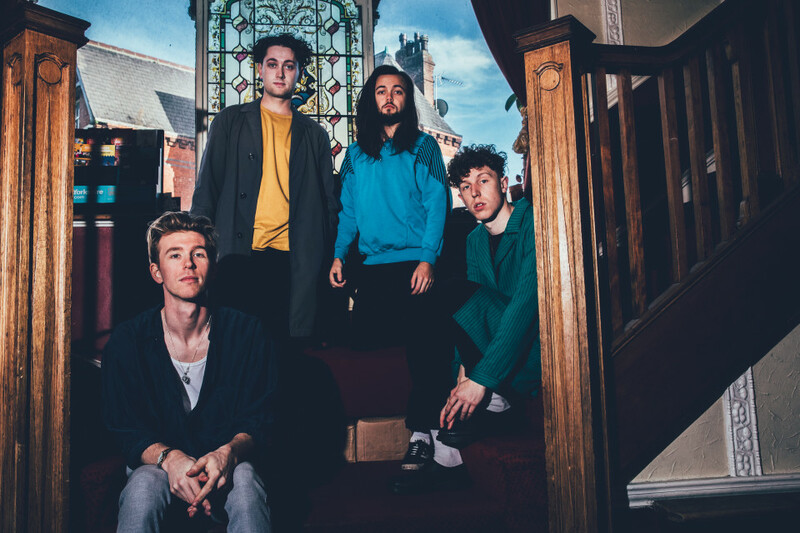 What Hidden Herd said: “The new tune from Leeds band Marsicans is a dazzling example of the quartet’s indie-pop prowess; ‘Too Good’ is a breezy jaunt filled with Flyte-like harmonies, The 1975 grooves and six-string thrills.” Read More. What Hidden Herd said: “Masasolo‘s ‘Blackie the Blue’ immediately exudes tastes of the 80s, layering dream wave synths and lingering, tender vocals, much akin to Kevin Parker’s trademark sound in Tame Impala’s later albums. The Danish act’s offering is well and truly assured, the result of a single creative mindset.” Read More. 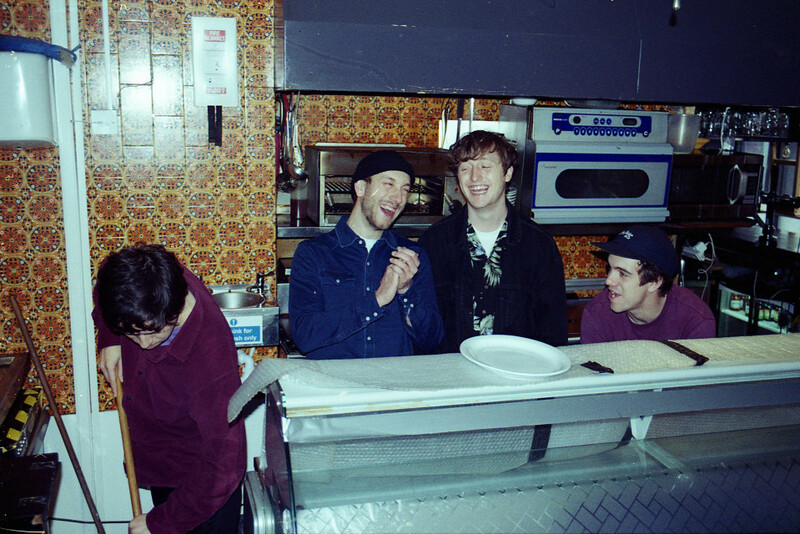 What Hidden Herd said: “Has there been a more catchy record than Boy Azooga‘s ‘Face Behind Her Cigarette’ this year? We’ve trawled the recesses of memory and sure as hell can’t think of one. The Cardiff band channel Nigerian synth virtuoso William Onyeabor on their most recent track, which is a thrilling three-minute odyssey of psych-rock riffs and funk-laden rhythms that have us harking back to Django Django’s eponymous debut LP.” Read More. 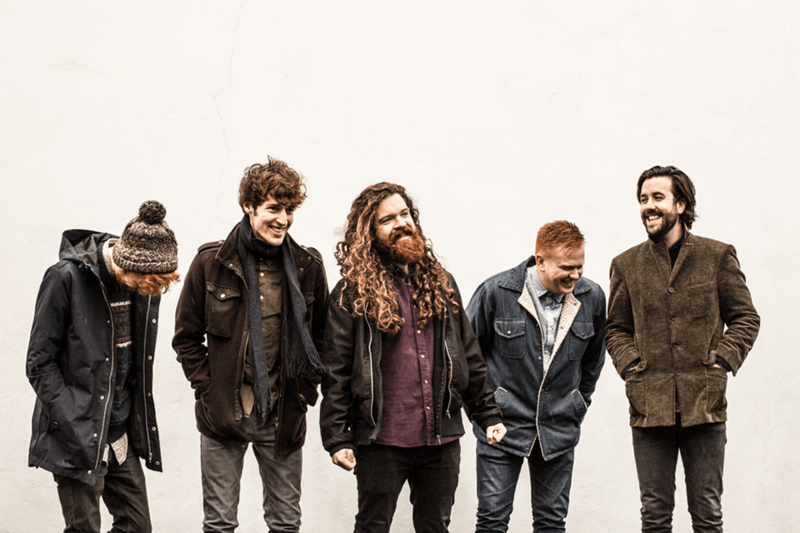 What Hidden Herd said: “Orchard’s new track ‘Darling’ shimmers with the band’s trademark appeal; an uplifting mix of delectable vocals and hypercolour guitar licks. Elements of the 80s are certainly present here, but for every nostalgic glisten there’s a modern touch too.” Read More. What Hidden Herd said: “London-Irish five-piece Bokito made quite the impression at our recent London gig at The Finsbury. At the climax of a scintillating set that straddled the gap between Afro-funk and tropical indie pop, they launched debut single ‘Better At Getting Worse’ and its carnivalesque organ, calypso rhythm and whopping refrain provoked a rapturous reaction and thunderous chants of “Bokito! Bokito!” Read More. 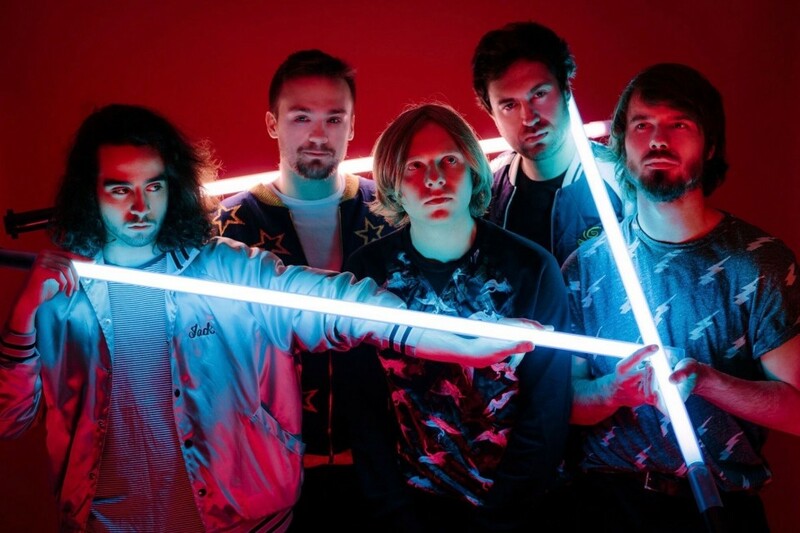 What Hidden Herd said: “The big burning ball in the sky looks like it’ll be a rarity at The Great Escape Festival, but as soon as we do catch a glint of the summer sun, we’ll be crying out for local collective Charlie and the Villas. 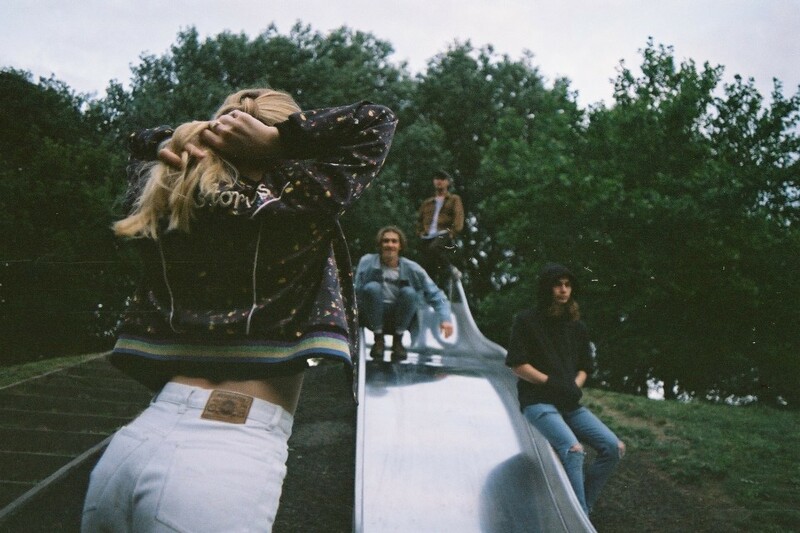 The Brighton-based newcomers make dreamy melody-rich music that sounds like Vampire Weekend‘s Ezra Koenig fronting The Shins, and double A-side single ‘It Ain’t Easy’ / ‘I’ll Wonder Again’ is the perfect, hook-loaded introduction to their world.” Read More. 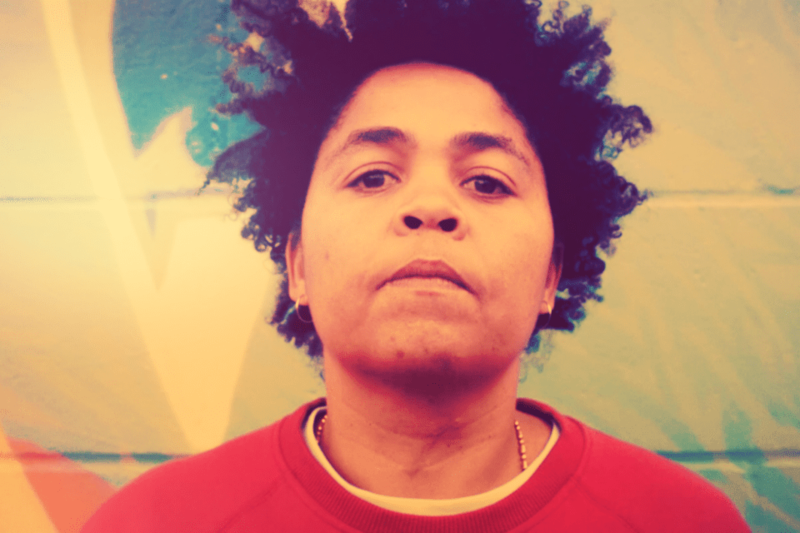 What Hidden Herd said: “Since the release of her wonky Afropop anthem ‘AtalantA’ at the end of January, we’ve been getting rather excited about Rina Mushonga.” Read More. 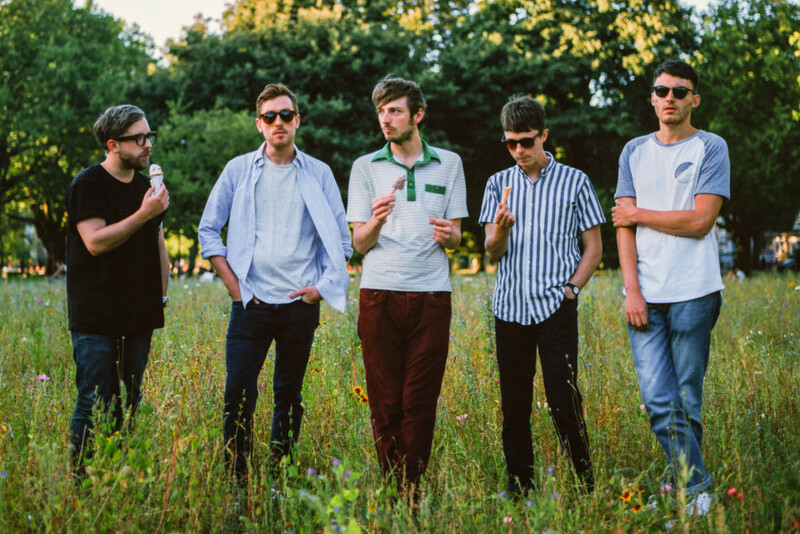 What Hidden Herd said: “Swimming Tapes are back with a dazzling new cut – and it’s probably the best thing they’ve put out to date. Shimmering, sun-tinged, but laced with sadness, ‘Queen’s Parade’ is an evocative and essential listen from the outset, combining Whitney-ish Americana, lackadaisical licks à la Real Estate and heart-warming harmonies that nod to Local Natives.” Read More. What Hidden Herd said: “‘Struggling‘ erupts with a frenzy, aptly shaking off your Monday morning cobwebs with a teasing “live for the weekend” adage. 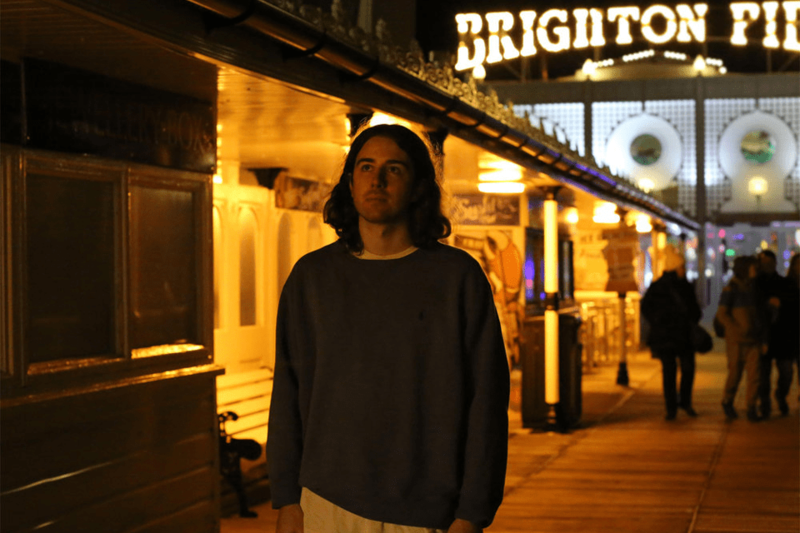 Safe to Swim‘s debut certainly carries an affirming quality; enough attitude to make their mark whilst still harnessing the best of Brighton’s summery disposition. ” Read More. What Hidden Herd said: “It may be the middle of January, there may be snow forecast to soon cripple the UK and we may be heading towards a difficult Brexit, so allow The Bay Rays‘ ‘Satisfaction’ to transport you to warmer climes. The slow, drawling introduction opens up to put together a slacker rock anthem reminiscent of 2016 breakthroughs Beach Baby. Similarly to the immediate ‘New Home’, the lads have once again developed a killer choral hook set to be bellowed back in force throughout small rooms and festival tents before they obviously ascend to the big leagues.” Read More. 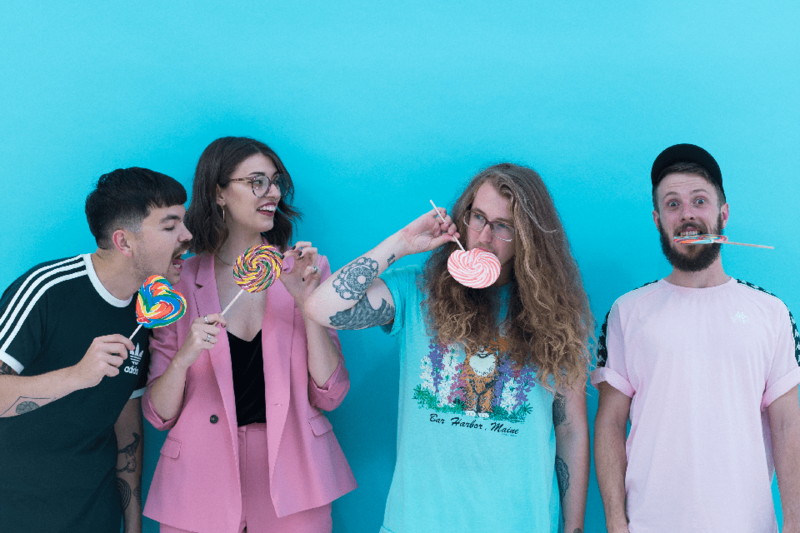 What Hidden Herd said: “It’s barely been a month since BANFI unveiled their last single, but they’re already back again with another slice of weird and wonderful guitar-pop. 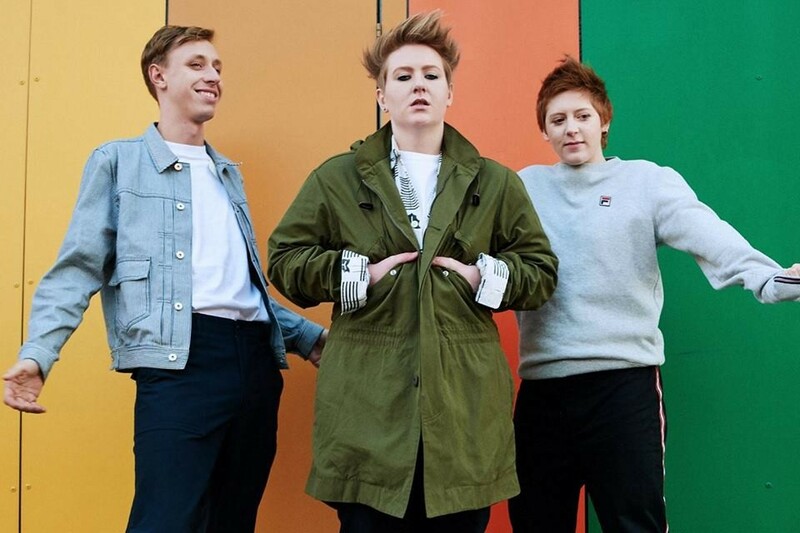 The East London trio are meticulous crafters of off-kilter hooks and once again deliver, mustering a twitchy and dramatic rock gem that tips its hat to The Police.” Read More. What Hidden Herd said: “There’s more than a touch of excitement about dazzling newcomer Magique right now and rightly so. 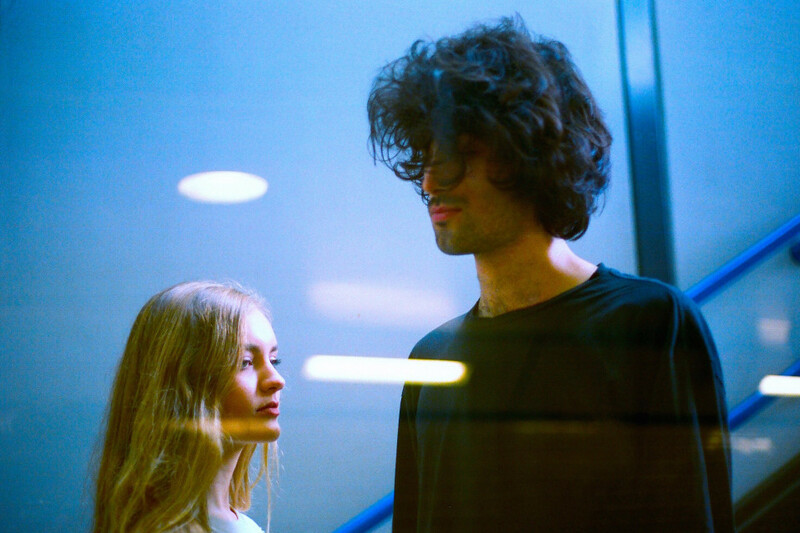 Following on from a solid first release in 2016, the otherworldly synth-pop of ‘Real Love’ is like a powerful potion concocted using elements of Brooklyn favourite Twin Shadow and French electro-rockers M83. The track is co-produced by Kit Monteith (Foals, Toothless) and starts in subdued fashion, a dreamy gleam of ambient noise and confessional vocals, before jolting into life courtesy of a colossal chorus that proves instantly irresistible.” Read More. 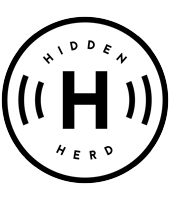 What Hidden Herd said: “Playing House‘s wonky, hook-packed art-pop is a wonderful thing. 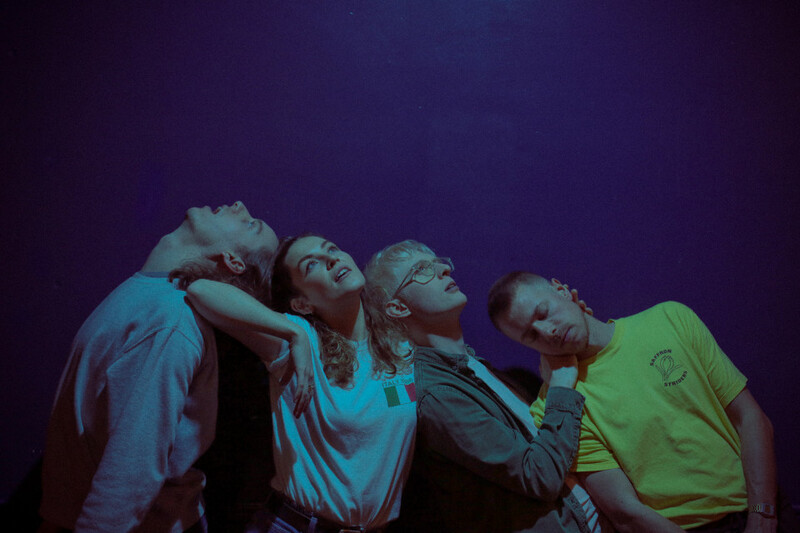 East London trio Mel Patman, Killian McCorley and Izzy Cox are dab hands at dreaming up fidgety guitar-led gems and their most recent EP ‘Jocelyn’ is a stellar introduction, channelling late noughties indie with subtle nods to the likes of Talking Heads and Orange Juice.” Read More. What Hidden Herd said: “Under a throb of dancing lights, it’s left to The Lightning Year to follow the stellar supporting cast with an electric headline performance and they duly deliver. Born in the summer months of 2016, the fivesome have quickly established themselves as purveyors of rapturous riffs and freewheeling hooks, and tonight the South Londoners bolt through them all with vim and vigour, airing their bank of blissed-out rock ‘n’ roll nuggets with aplomb. 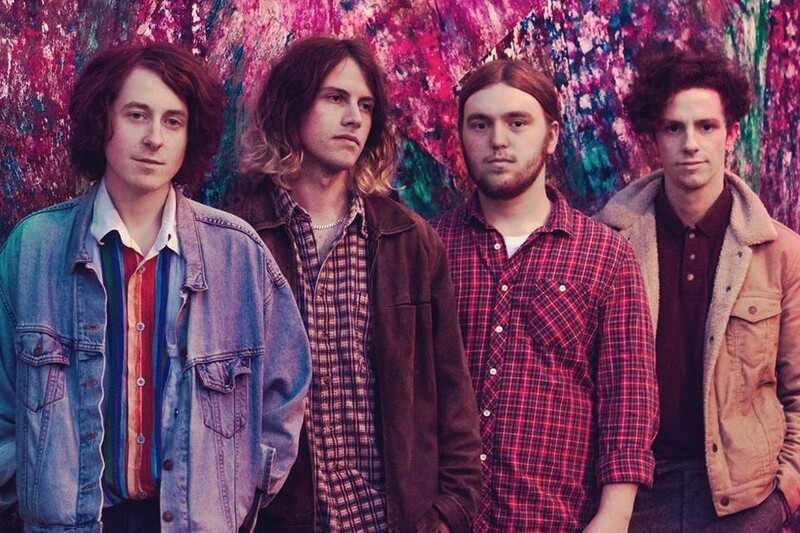 The big bright bursts of technicolour come thick and fast, with a euphoric ‘Endless Memory’ and a towering rendition of ‘The Needle’ coming over louder, brasher and more ramshackle in the flesh, all the while still channelling the Eighties drivetime affections of The War On Drugs et al. It’s a set that blooms with life, wrapping up Hidden Herd‘s sophomore BLOGTOBER in emphatic style.” Read More. 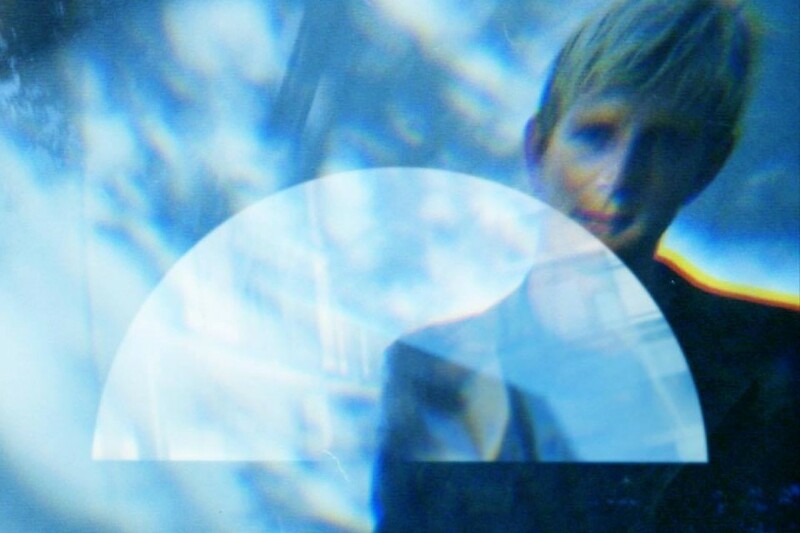 What Hidden Herd said: “What starts as a delightfully blended melting pot of tender vocals and dripping guitars, moves forward into a track that defies expectations and playfully draws listeners into Zoology‘s ethereal slumber. Perhaps one of the most notable essences of ‘Maroon’ is that the underlying music could hold it’s own as an instrumental. 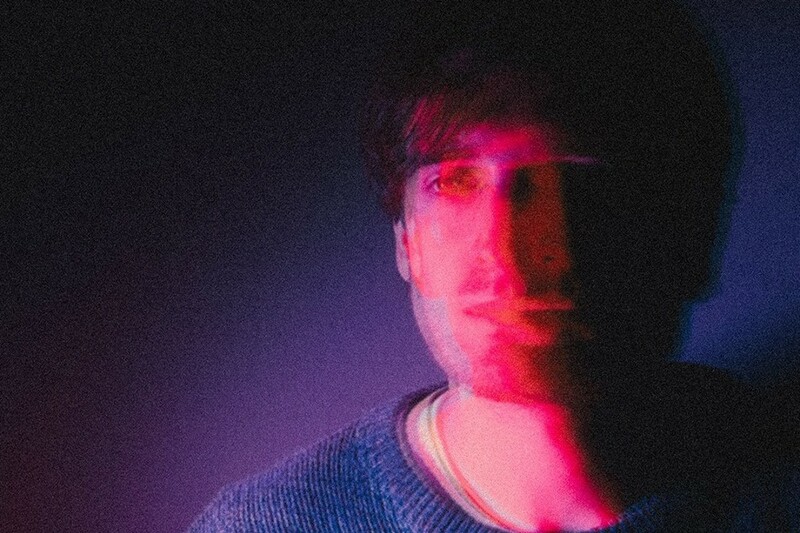 Like the ever-entrancing Bibio and Bonobo, the track is unpredictable and diverse – yet Zoology push further with an extra offering, allowing vocals to truly complement where others are more refrained. The result is an incredibly delectable mix of alt-pop, electro and RnB; not an easy blend to pull off, yet oh-so sweet when executed well.” Read More. 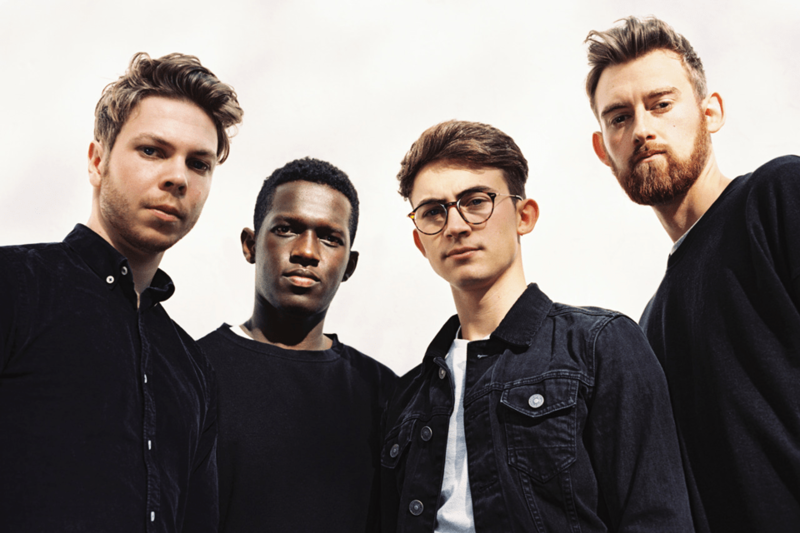 What Hidden Herd said: “Meet Mosa Wild, a thrilling new four-piece from the Garden of England who have unleashed one of the most fully-formed debut singles in recent memory. The spine-tingling ‘Smoke’ is utterly majestic throughout and will undoubtedly draw a string of comparisons to The National due to frontman Jim Rubaduka’s contemplative and dolorous baritone that sounds like it was recorded in the dead of night. Like Matt Berninger & Co, the Kent quartet conjure a beautifully intense atmosphere too, filling the backdrop with ethereal guitars and haunting keys that recall Bon Iver circa ‘For Emma, Forever Ago’. 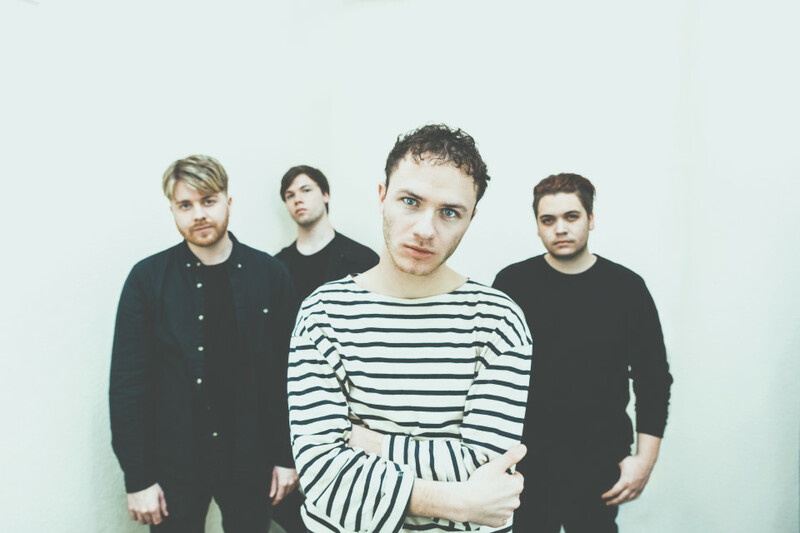 There are also shades of The Maccabees‘ third album ‘Given to the Wild’ in the track’s gripping and grandiose conclusion, where it climbs from subdued Springsteen territory to an epic crescendo of noisy six-string and rousing gang harmonies.” Read More. 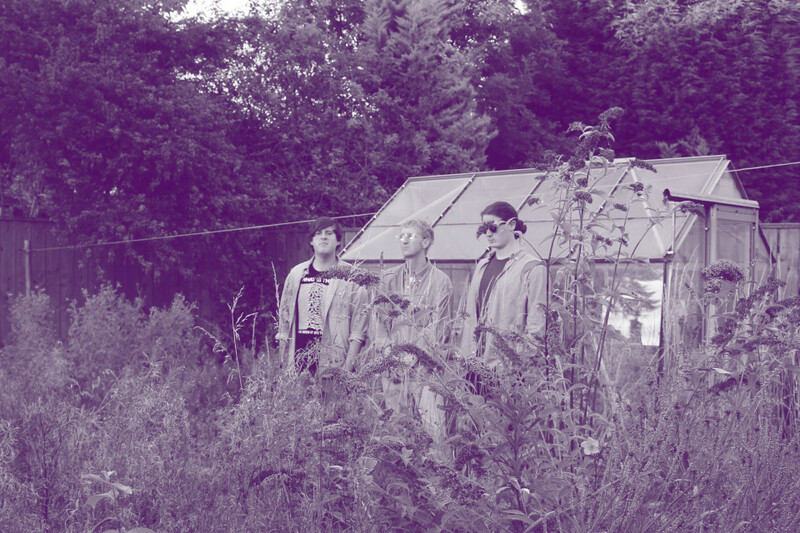 What Hidden Herd said: “It seems like there’s something in the water in Brighton, with an endless production line of exciting new bands bursting out of the city’s vibrant music scene. Add Thyla to the esteemed list of brilliant newcomers. The four-piece’s musical concoction is comprised of dreamy guitars, euphoric refrains and brooding ethereal atmospherics, which collide to make dark guitar-pop anthems that sound like the meeting point between The Cure, Siouxsie and the Banshees, Cocteau Twins and more recent London exports Pumarosa.” Read More. What Hidden Herd said: “Colour us impressed. 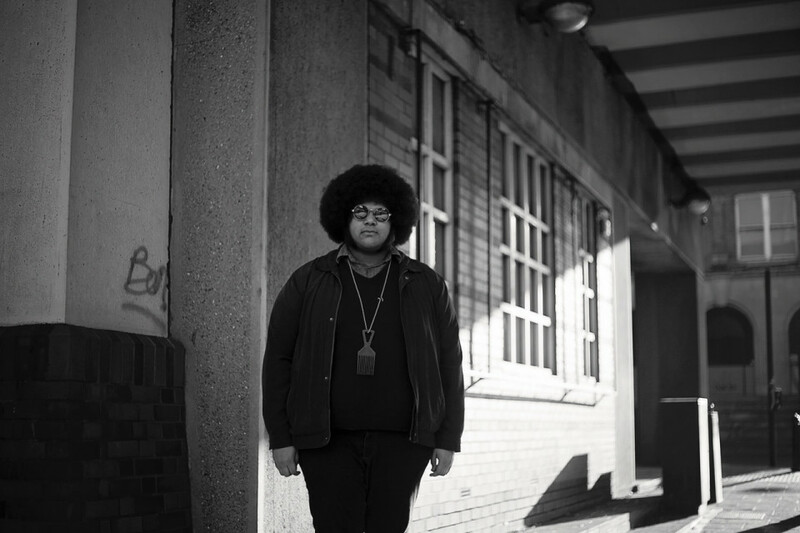 After pricking ears with his striking first single ‘Love Spoons’, exhilarating newcomer Dylan Cartlidge has returned with something bigger and bolder. The 22-year-old multi-talented singer’s new tune ‘Strawberry Blonde’s Snip’ is a magnificent genre-muddling concoction – a wonky and lackadaisical mix that veers between Mac DeMarco, Outkast, Jamie T and Gorillaz, sounding like it was put together in the Deep South rather than a tiny town in Teesside.” Read More. 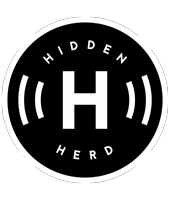 Listen to the full 2017 mixtape below, featuring all the best new tracks of the year, and discover older playlists by visiting HIDDEN HERD on SoundCloud.